by Honore de Balzac - Gebbie Publishing Co. This was Balzac's personal favorite among his writings. The novel offers the courtship of Felix and fiancee Henrietta, whose correspondence on the subject of love reveals her to be far more experienced than he thought. Romance the Balzac way. 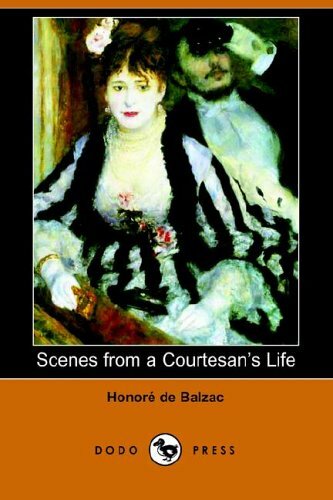 In this novel Balzac juxtaposes two world-views: the Napoleonic value-system, founded on honour and military valour; and that of the Restoration. All that matters in the modern era is social rank based upon the possession of money.